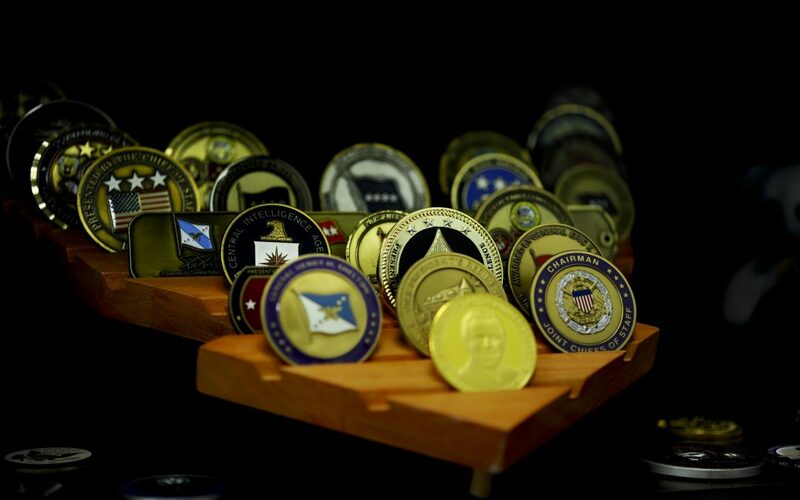 Rare coin collecting is popular among the numismatic community, especially the coins from the United States. Investing in rare coins can be highly profitable especially for someone who has the right attitude and background knowledge about the industry. History. Rare coins has the capability of telling a story about the world. They may came from the different parts of the world or period in history. Some rare coins also came from the different family association and ancestors. Family. For some, rare coins were passed from generation to generation. Since elderly people are fond of coins, they may passed it to their family like their children, grandchildren and so on. With this, companionship and bond between the family is developed over time. Community. Having time with other coin collectors is also a benefit of being a coin collector. Sharing the information and knowledge to one another is a great time for coin collectors to have a bond. Stress-free. Compared to many hobbies, coin collecting has this element of relieving stress. From studying coin to seeking that one specific coin, the process could be more enjoyable and relaxing. Affordable. Since rare coins have outstanding track records and promising futures, it is available in a wide range of investments which makes rare coins affordable and can be bought for all budgets. Stability. Rare coins will never be worthless. There is simply too broad of a base of collectors and investors who want to own these desirable items. Privacy. Rare coins can be passed to family members by ancestors which makes the rare coin investments off the grid. Profitability. Rare coins have come from decades and passed to one and another which makes it more rare and desirable. The supply and demand for rare coins are extremely extraordinary. Build A Balanced Diversified Portfolio. Make use of portfolios to protect and organize your coin collection. There are some ways to make a portfolio for your coin collection like the use of cardboards and plastic covers. Buy books before you buy coins. Having a great knowledge to rare coins that you want to collect before buying it would make you fully understand the action you are about to make. Be more knowledgeable on the type of coins you want to collect before your start collecting. Attending Coin Shows. Participating in coin shows within your area could help you in the field. Coin shows allows you to understand more of the subject and it gives you the chance to familiarize yourself about coins. Start Collecting. After having all the knowledge you need in collecting coins, you may start collecting. Make sure that you organize and protect your collection the way they should be treated.